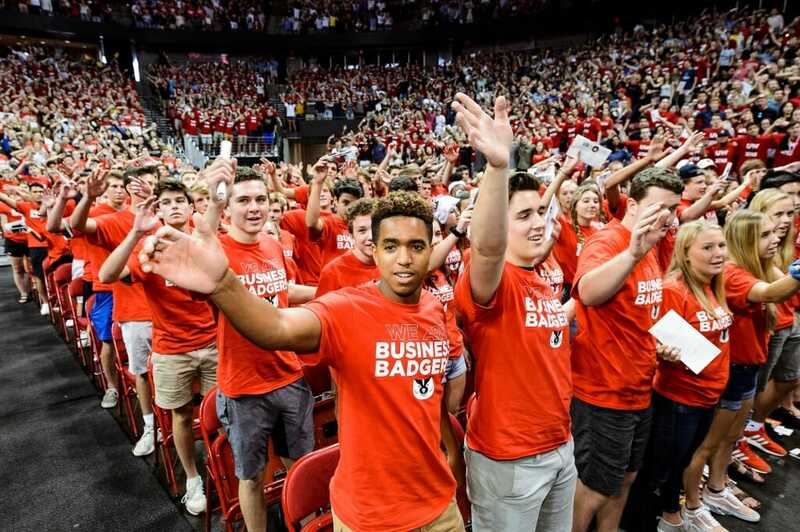 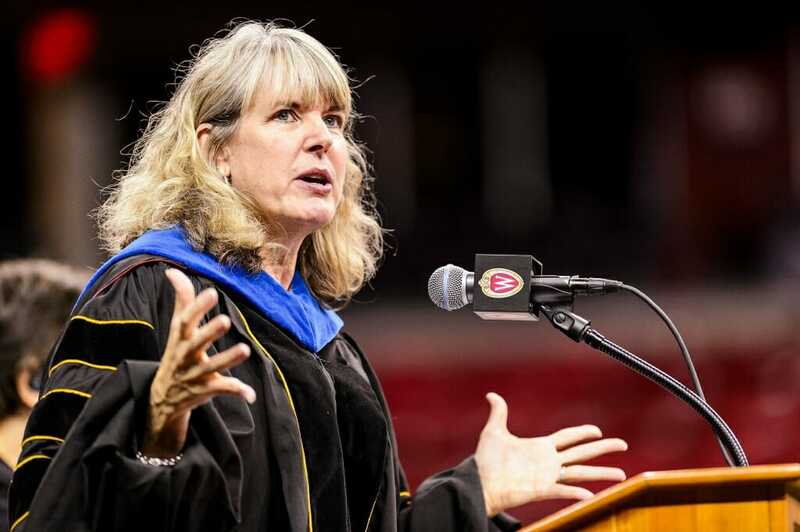 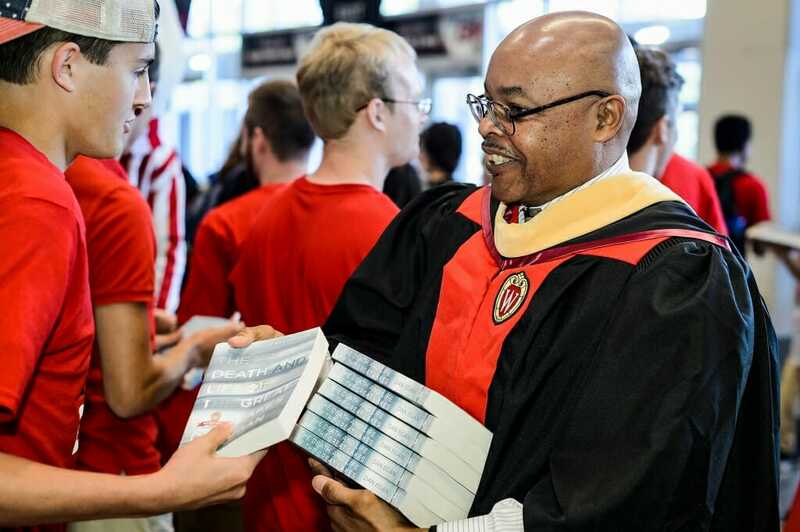 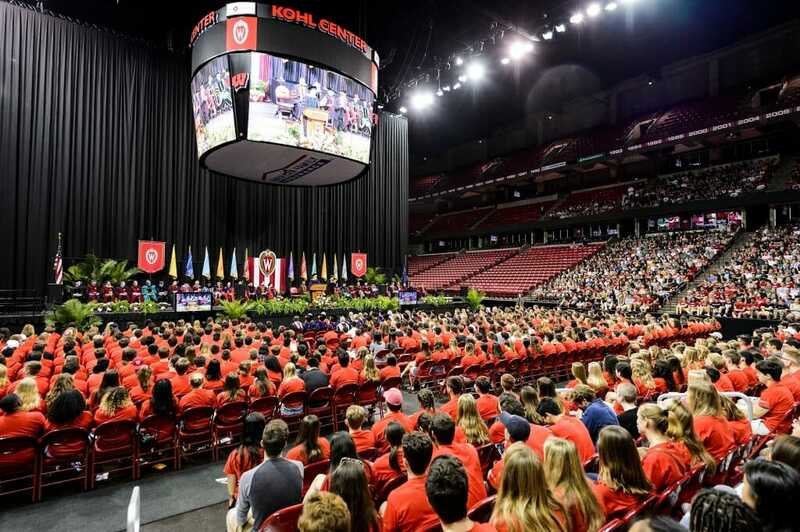 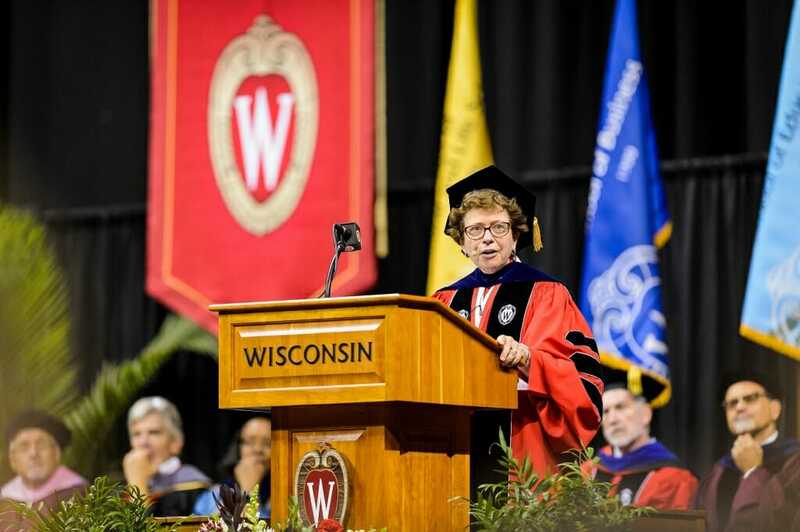 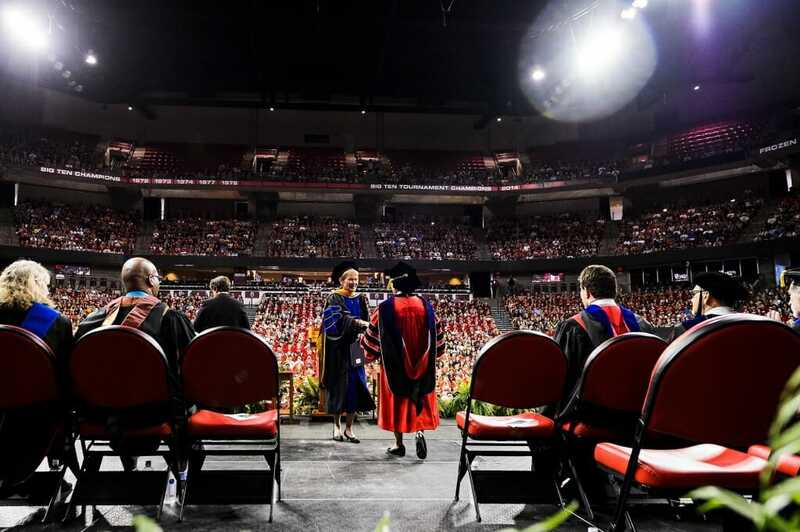 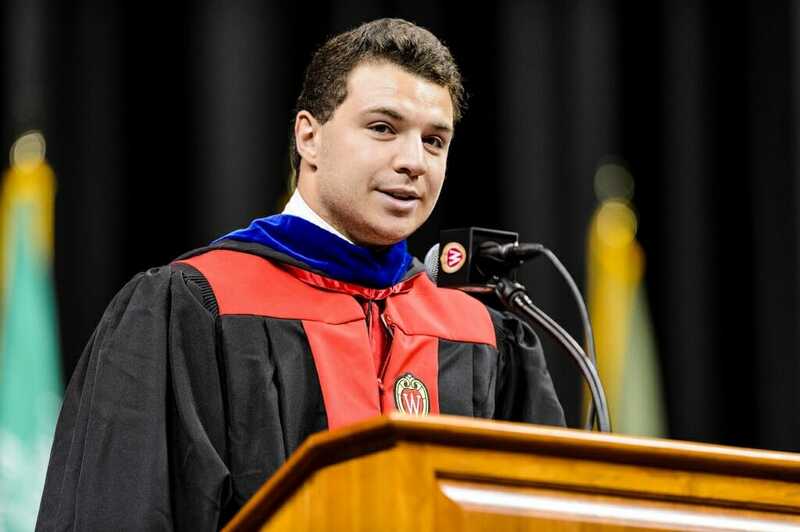 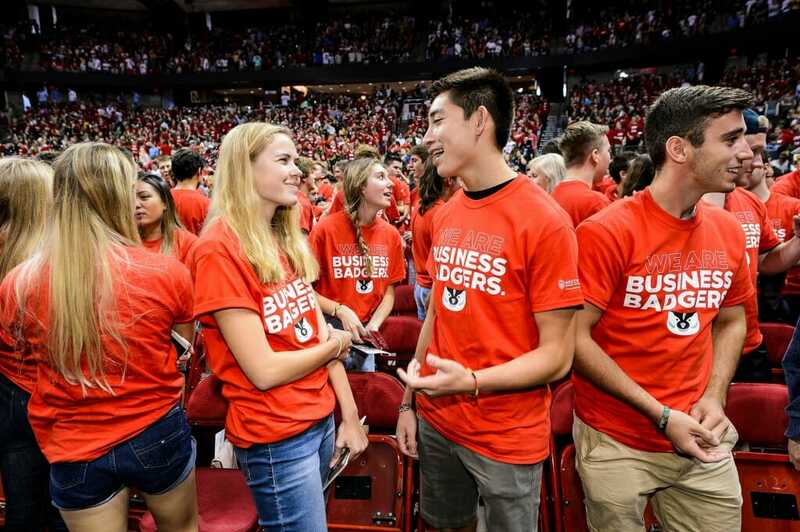 Chancellor Rebecca Blank spoke to thousands of first-year students gathered for the Chancellor’s Convocation for New Students, a Wisconsin Welcome event held at the Kohl Center on Sept. 4. 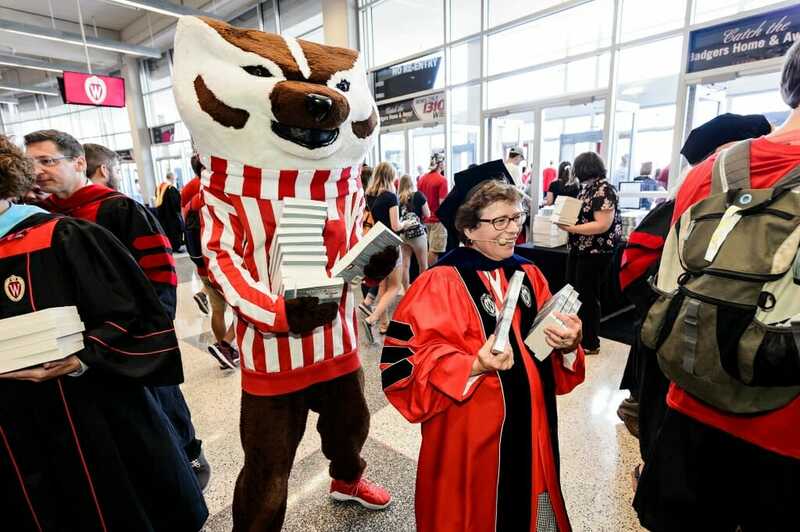 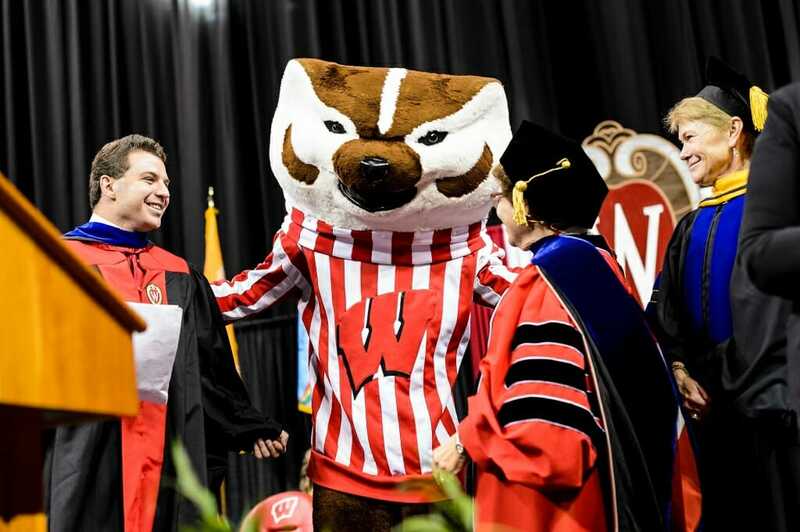 Plenty of other top university officials welcomed the students to UW–Madison, and Bucky Badger even joined in the fun. 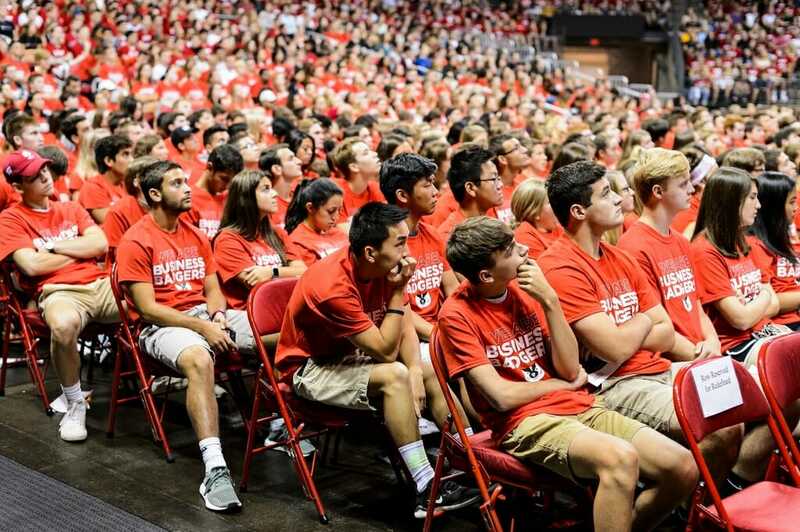 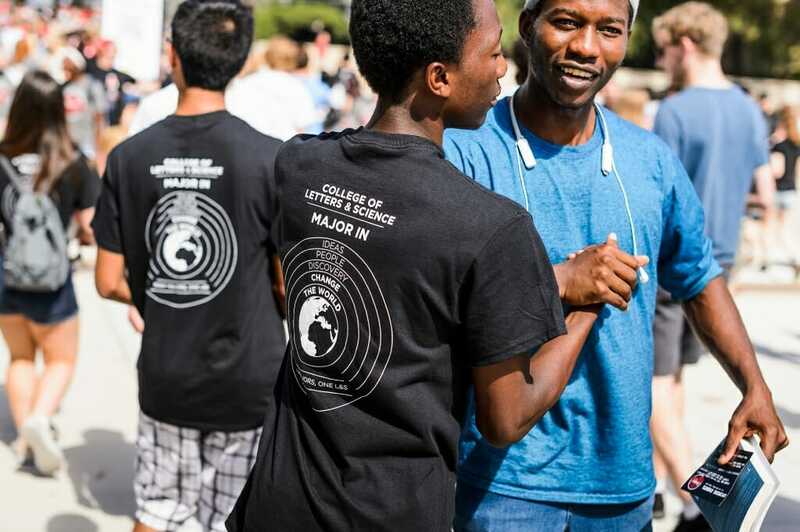 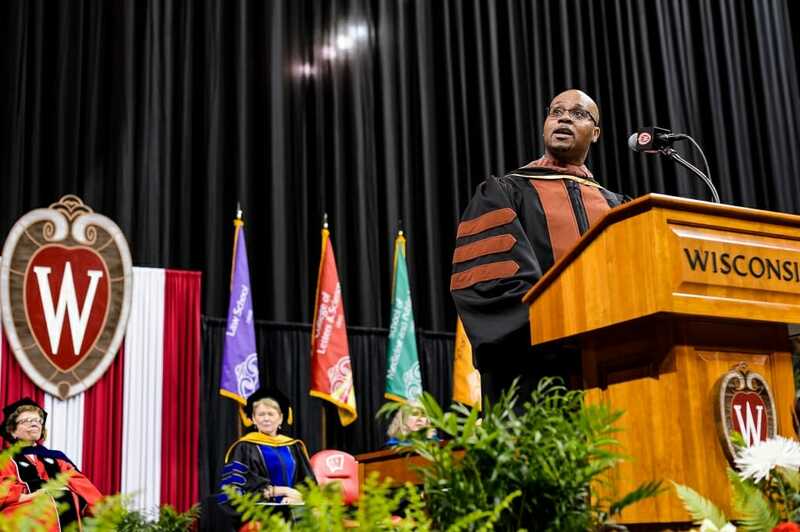 There are 6,860 new freshmen this fall semester.